For All Your Printing Requirements!!! Set up in February 2007, the Printworks offers a Graphic Design and Print Service. Starting from initial contact our team ensures that the Design, Printing and Finishing is up to the highest standard. We are based in Deerpark, Boyle and offer a full range of Graphic Design and Consultancy services. Creating the right first impression is critical to your business and with Professional Graphic Design we will ensure that your business is presented in Print, the message you want portrayed is communicated properly and in a way that engages your audience. A well designed Company Logo, Professional looking Printed Material including Business Cards and Stationery, Corporate Brochures and Folders and Company Newsletters will help you to convey the right message that is Unique Identity and Personality and stand out from your competitors. Our customer service team will answer all your design and print queries. 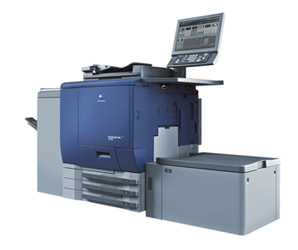 ON TIME - EVERY TIME, using modern digital technology complemented by the large offset printing press as well as letterpress printing machinery. Our modern finishing department ensure a fast turnaround. 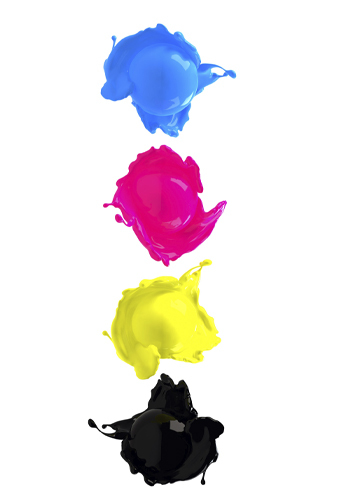 At The Printworks we provide Graphic Design Services in the following areas. We pride ourselves on producing high quality wedding stationery at an affordable price. We can tailor your wedding stationery to match your colour scheme. If you want a special pictures incorporated into the design we can do that. There is always a large selection of card in stock and proof can be printed on your chosen card, so you see a finished version before we do the full print run. As all our wedding stationery is bespoke we tend not to send out samples in the post, but we will do up proof for you based on your details. We feel that you the customer comes first, while we have compiled an extensive range of cards with various backgrounds and verses. You can also supply your own verses and background pictures to make your loved one’s card special and unique. As we produce all cards inhouse you can choose the finish, (Gloss or Matt laminate). We can also adjust the size and layout of the cards. Proofs can be given via post or email or if you prefer, please call into our office at Deerpark, Boyle.